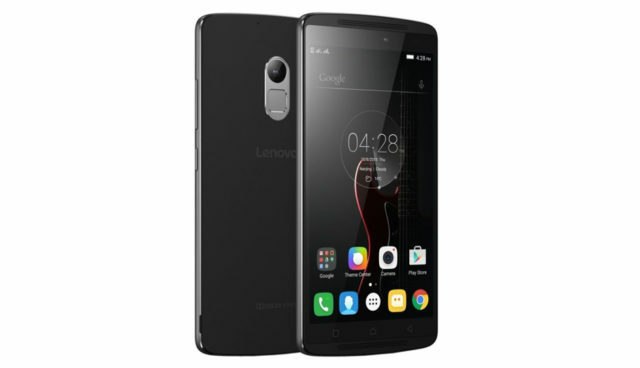 Taking entertainment to the next level Lenovo adds smartphones to the Vibe series packed with TheatreMax technology. This takes the device and connects it to VR Goggles for a more immersive viewing experience. 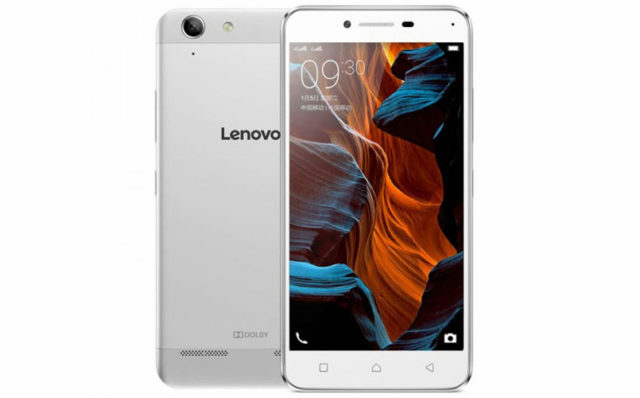 The Lenovo Vibe series phones convert multi-media content into VR-enabled files to give users great entertainment. 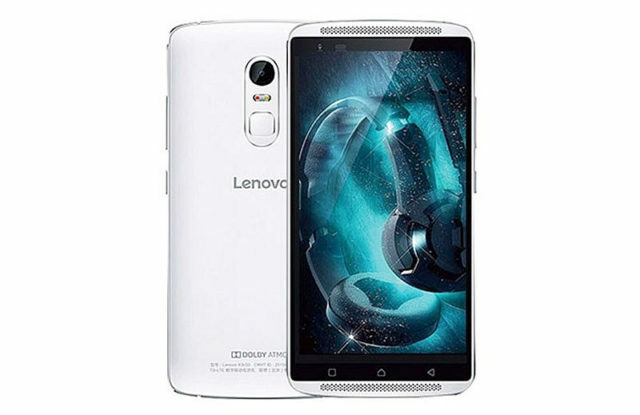 This phone has a 5.5-inch Full HD display with 178 degree wide viewing feature. It also has Lenovo Screen color optimization for enhanced images. With a 64-bit Qualcomm Snapdragon 808 hexa-core processor the Vibe X3 is incredibly powerful. Packed with 3GB RAM, 32GB internal storage, and with a long lasting 3600 mAh battery this phone just wows. The Vibe X3 is priced at PHP22,099. At PHP 8,999, the Vibe K4 Note has 5.5-inch Full HD Display with the 178 degree wide viewing angles. 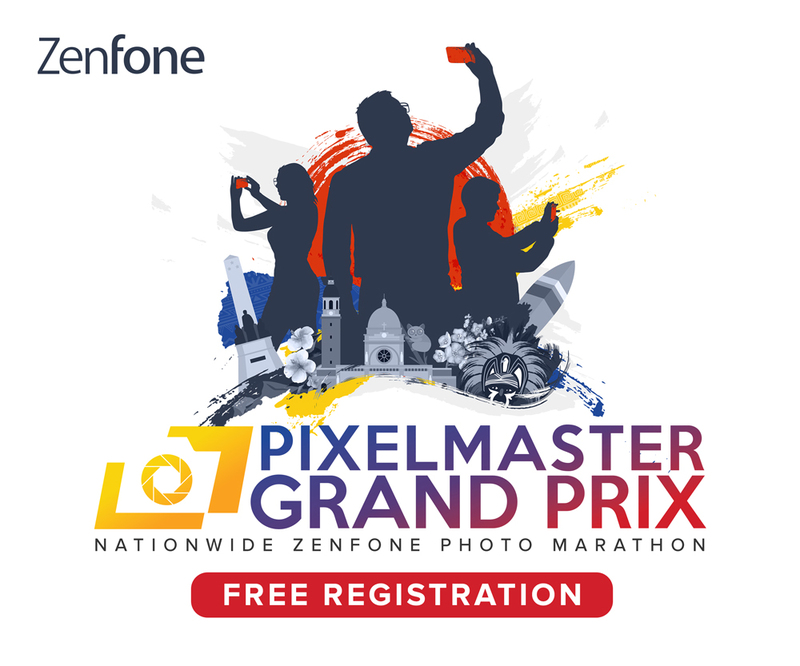 Packed with a 64-bit Mediatek octa-core processor, 3Gb of RAM and 16Gb of internal storage the phone has power. Power and functionality at an affordable price makes the Vibe K4 Note a good deal. Both phones running on the Android 5.1 Lollipop and octa core processors, they can handlle HD movies and run apps smoothly. The Vibe K5 Plus has a 5-inch HD 1080 Display. The K5 Note has a larger 5.5-inch screen. Both phones have the Dolby ATMOS, front ported speakers so that the crisp audio is matched with great audio. 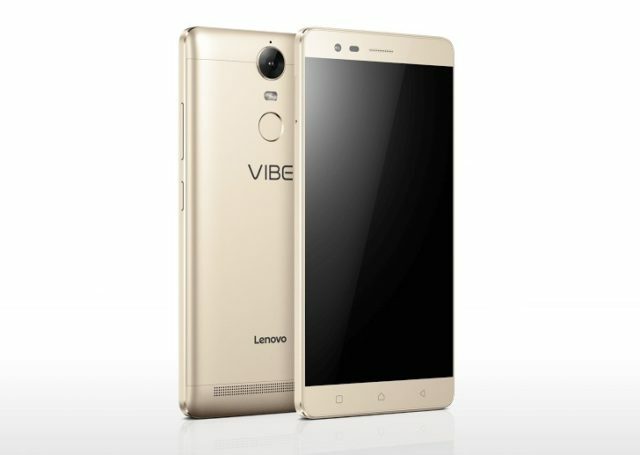 The Lenovo Vibe K5 Plus price starts at PHP8,999 and the Vibe K5 Note starts at PHP 11,999.